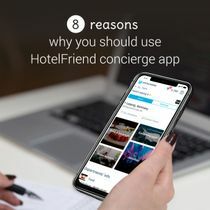 Digitize your hotel with easy-to-use App. All hotel, region info, services info in one device! Be closer to your guests by premium level communications via App. Give your guests WOW experience of direct orderings from the APP to the room or another guest hospitality location, manage it all online in one system! Book services in My Trips. 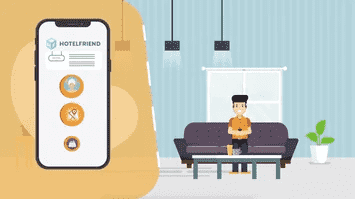 Organize a quick check in, orders and services via App. Let your guests enjoy fast check ins and check outs via App. 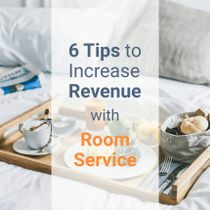 Service apps for hotels, user-friendly service menu, emphasis on extra guest requests, individual communication, comfortable atmosphere — all these help improve your room service and get more direct bookings. 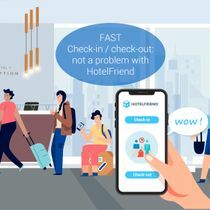 HotelFriend introduces a Hotel Concierge App - an innovative solution, a personal assistant for travelers. Which lets the user not only book accommodation, but buy special packages (deals) and order any hotel services from any device.